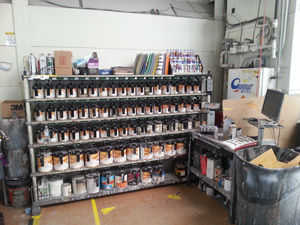 High quality exterior paints formulated with Teflon® surface protector technology create the best conditions for a beautiful surface that will endure. 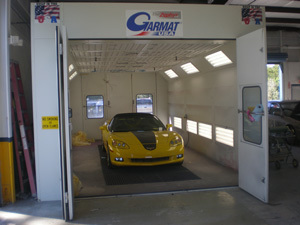 We guarantee our customer’s satisfaction. 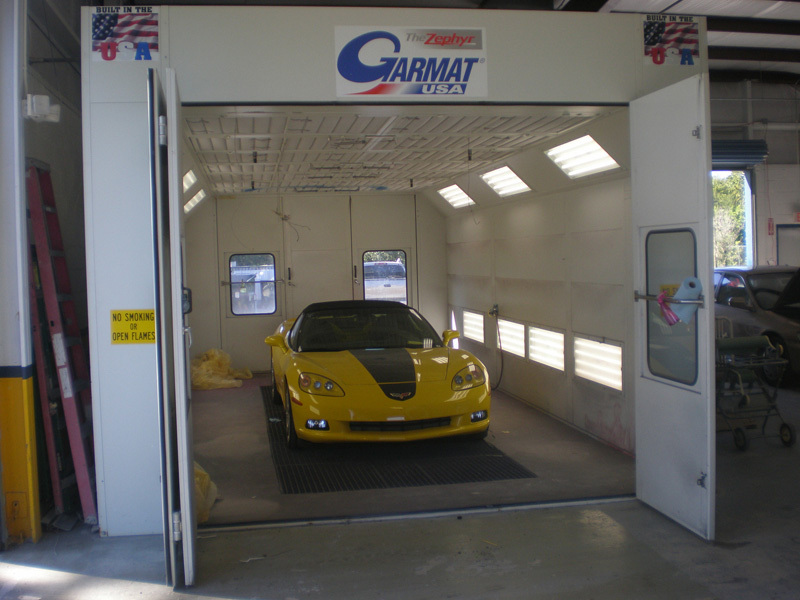 Our number one goal is a flawless job and a happy customer. Our belief is the jobs not done until our customer is happy. 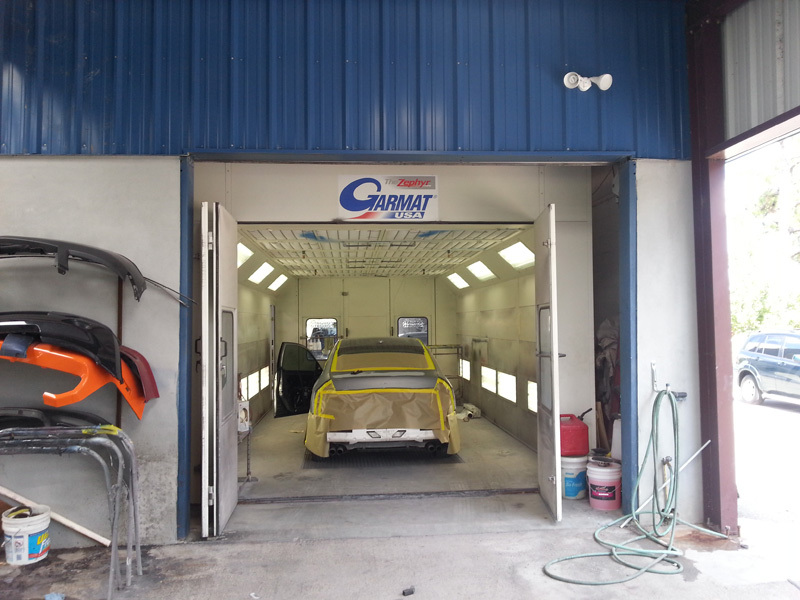 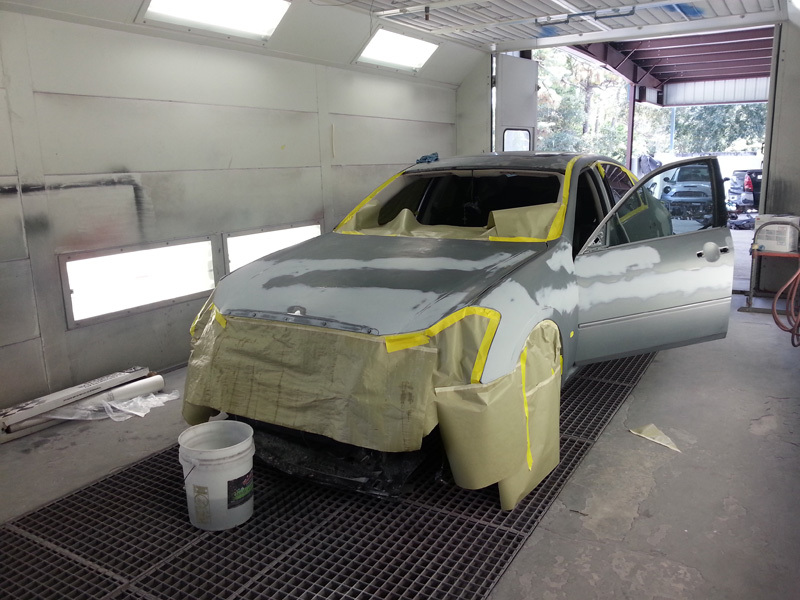 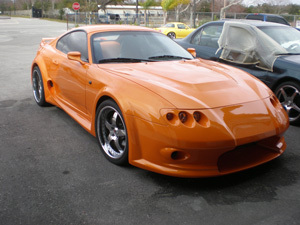 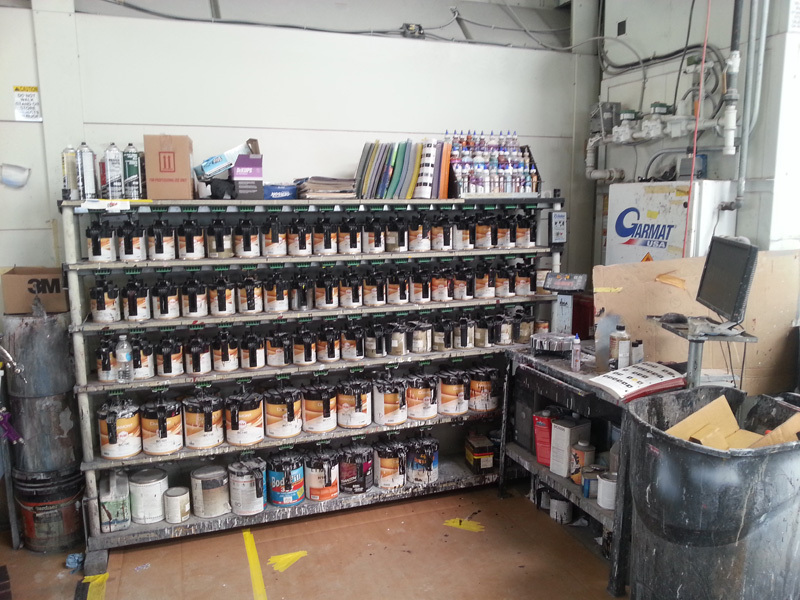 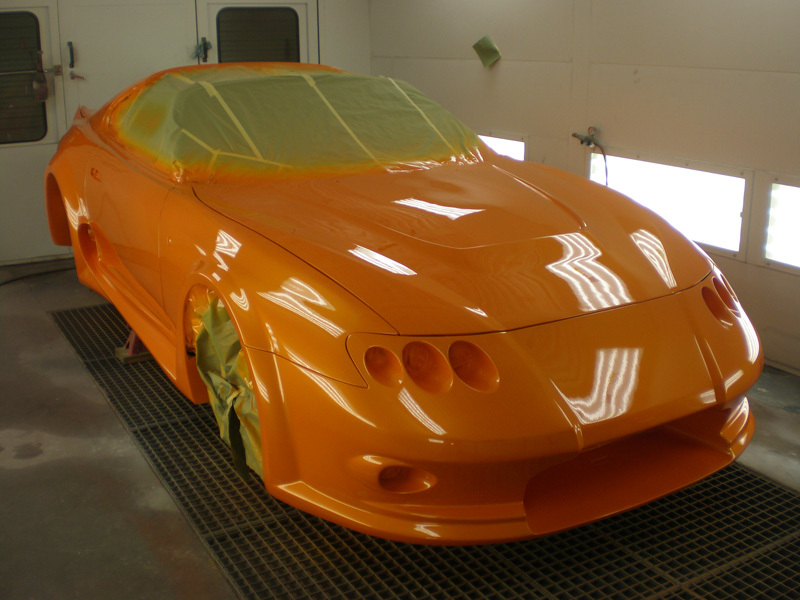 Precision Auto Body guarantees your paint against primer adhesion problems, peeling and loss of gloss. Chips, rust, corrosion, nicks, or any road damage are not covered.